It’s a cold dawn as the warm glow of the Sun begins to creep over the wet horizon. The boardwalk is silent except for the early birds and the evidence of a late night party. 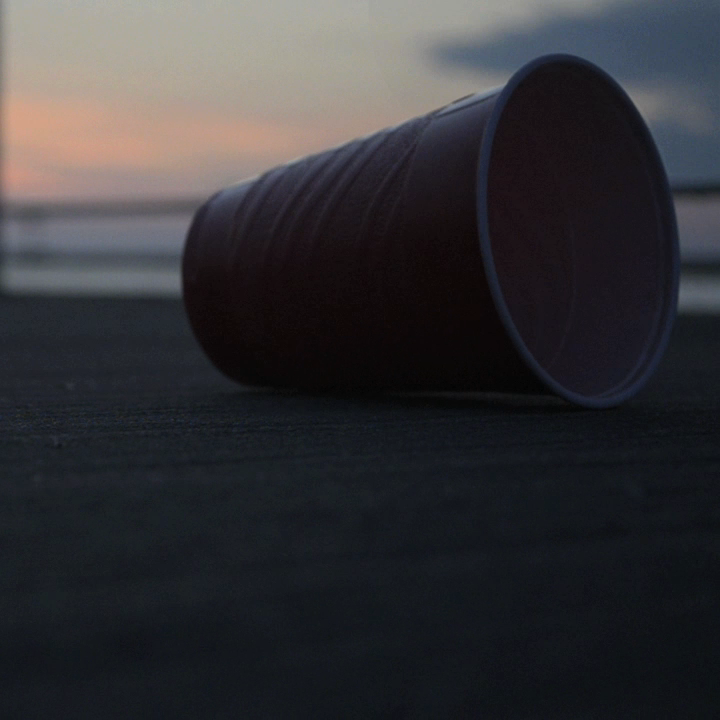 The red party cup lingers. The icon of rowdy parties and the carrier of alcohol, whether legal or not, remains to let us know – someone was here. This is a limited edition digital film for you to own and trade via Sedition. A certificate of authenticity and edition number is included.